Dr. DeLancey with current students and alumni at her goodbye reception. 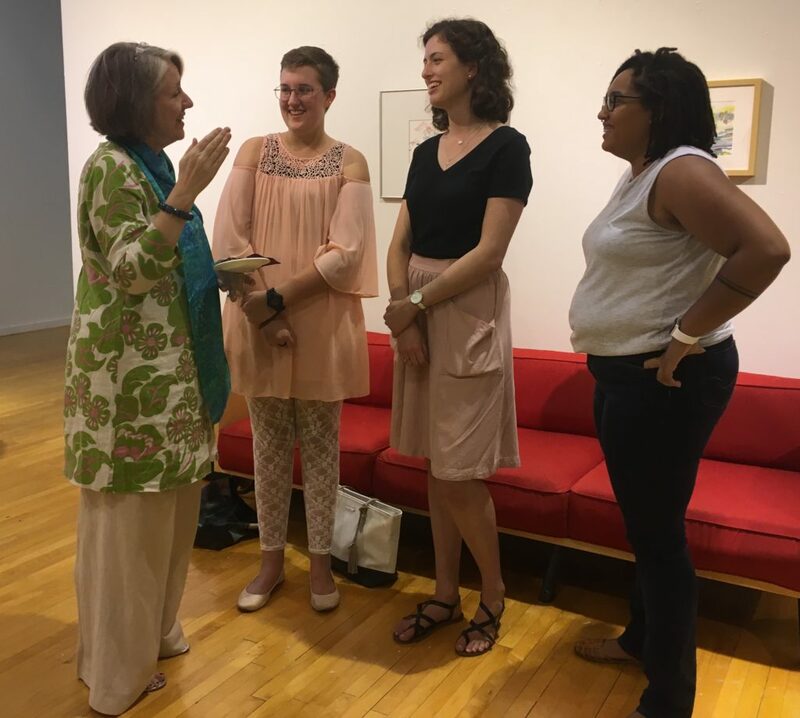 We are saddened to say goodbye to Art Historian Dr. Julia DeLancey, who will be moving to Virginia for a new academic position. She has been at Truman for more than twenty years, and although we will miss her, we wish her luck in her new position. 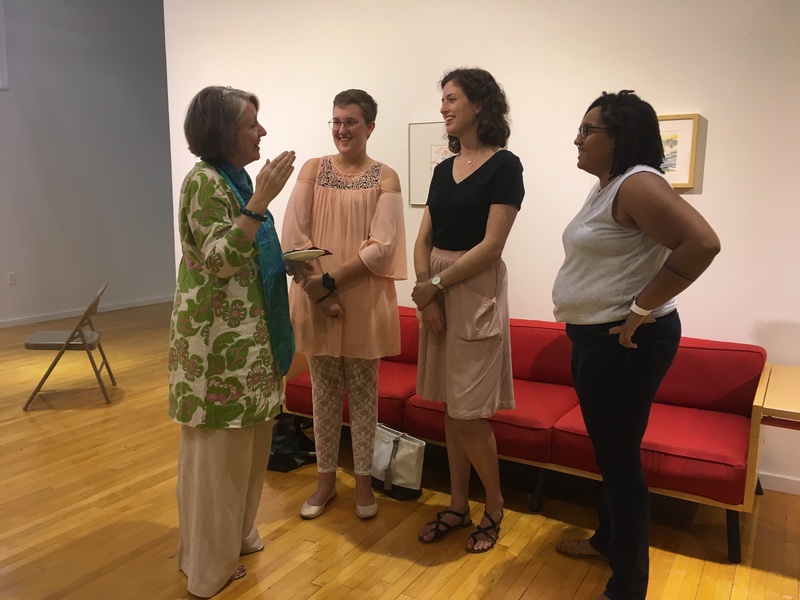 A reception was held in the University Gallery on July 20th, in honor of her and her husband, Dr. Peter Kelly, and several students and alumni were able to say goodbye in person.